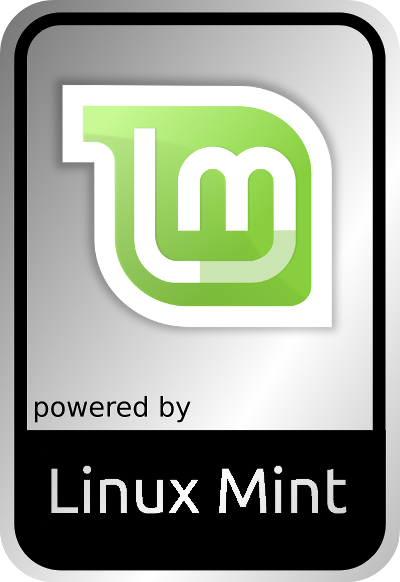 Ubuntu 16.04 / Linux Mint 17.3 | The BBBlog. Not currently working with Ubuntu 13.10 due to ppa repository conflicts and issues with python-pyside/sqlalchemy version 0.8. 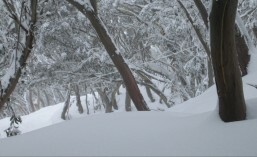 * and higher. The workaround is to “downgrade” to version 0.7.9 of SQLAlchemy as per below. 2) Ensure you download the 0.7.9 version from the above link, and not via apt-get or the Software Centre as you need the older “0.7.9” version for Everpad to work. 4) Install your downloaded 0.7.9 .deb file of SQLAlchemy by double clicking on it, and using the Software Centre to perform the “offline” installation of the older version. 5) Add the ppa using the command line. 5) Use update the system and use apt-get to install Everpad. Remove the “Amazon” search filter from Ubuntu’s Unity dash (Not needed in Ubuntu 16.04). (thanks to ‘askUbuntu’ for some of the information contained below). One method is to search for “Privacy” from within the Unity dash and disable the “Online Search” within the Privacy & Security settings tab. Another (more complete) fix is the method described here. I strongly suggest that your visit the above-linked website to read about this particular fix, which involves opening a terminal window, copy, pasting and executing the CLI syntax (by entering the root password). 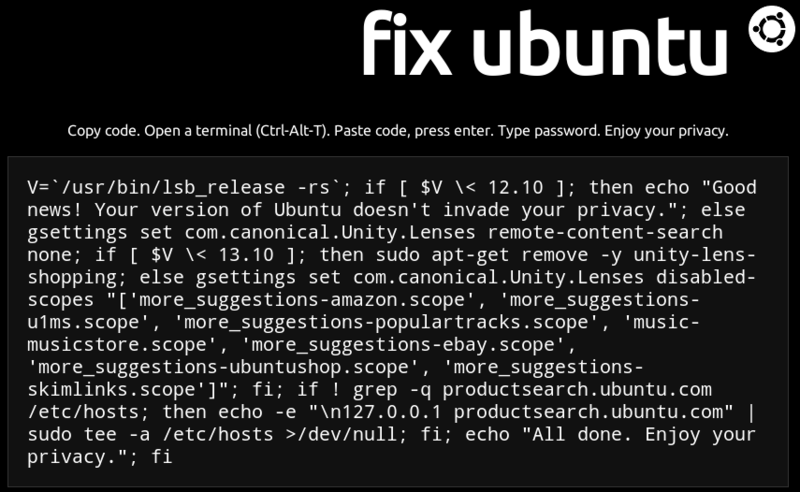 Enable and use the Ubuntu Firewall. 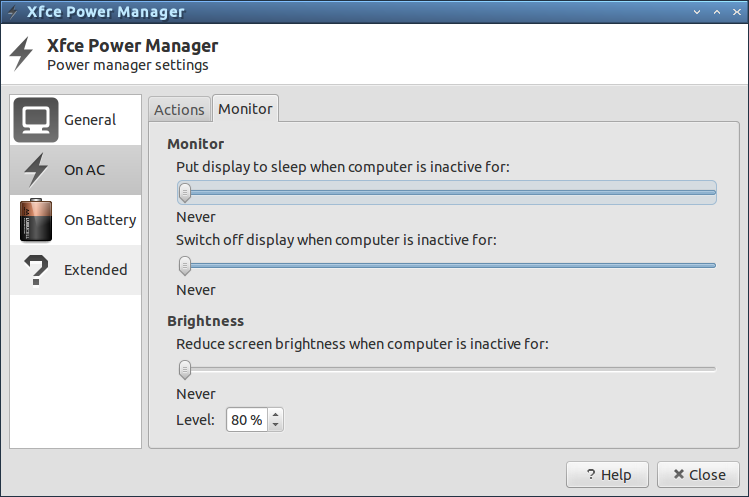 Get your Power-Management back when using Lubuntu 13.10. 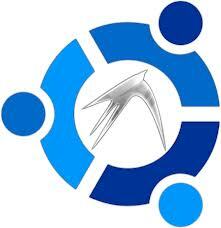 You may notice (as I did) that Lubuntu 13.10 (which uses the minimalist LXDE desktop) represents a beautifully clean, crisp & simple desktop environment. 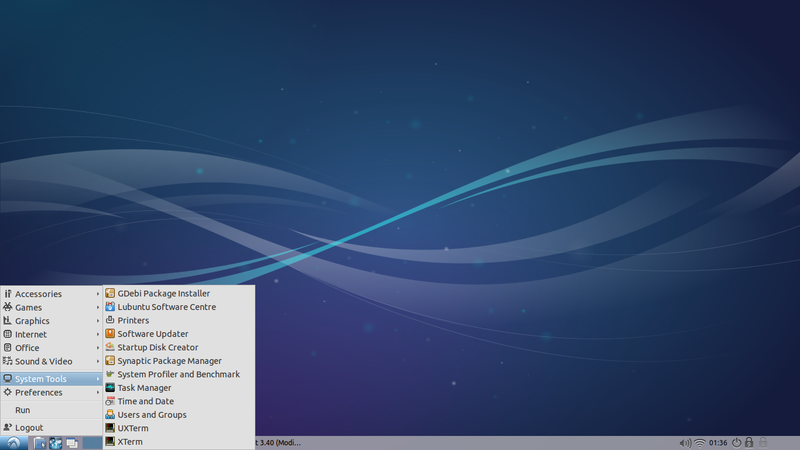 However, what I didn’t appreciate was just how clean/minimalist the desktop was: to the extent that the most obvious settings are are unable to be found within any of the icons, or menus within Lubuntu. Specifically, in Lub. 13.10, there is no way to adjust the power-management settings without opening a Terminal or using the ALT-F2 command tool (unless you are using a laptop, which is currently discharging or charging the battery). Missing is the Power-Management menu item, OR the battery taskbar icon: either of which one could adjust the power settings through. Of the many various solutions mentioned at AskUbuntu, and the several blogs that I browsed to, only the following worked for my installation of Lubuntu 13.10. 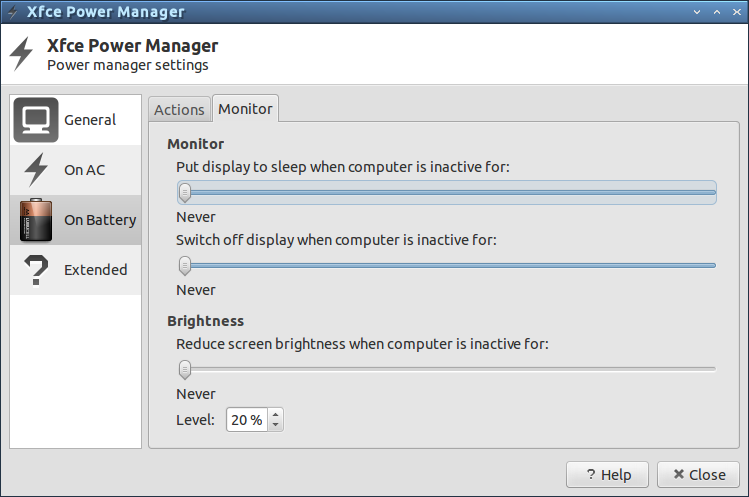 Step 1 – Enable Lubuntu Power-Management & Display Settings by ALT-F2ing “xfce4-power-manager-settings” and click ok. 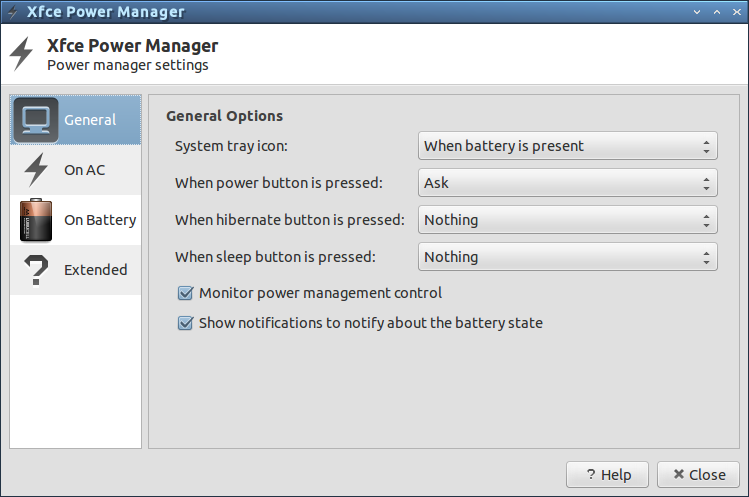 Step 2 – Enable the Power-Management System Icon: When the battery is present (i.e. At all times on a Laptop). 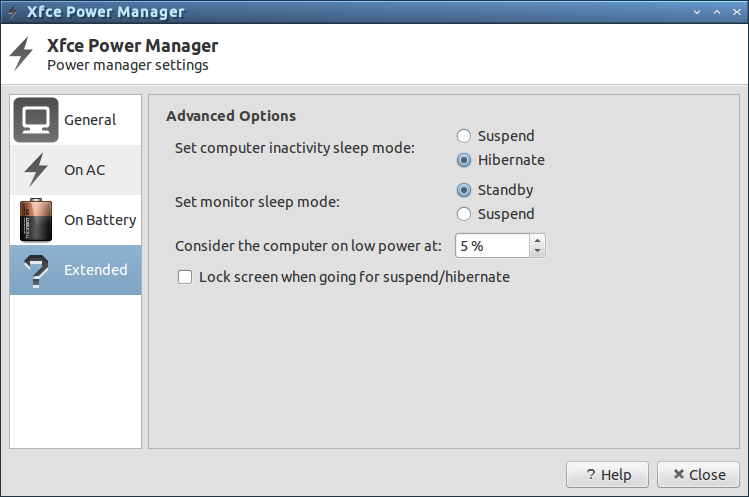 Step 3 – Turn off the display screen savers/power savers from within Xfce Power manager. Sometimes, the naughty Lubuntu OS fails to load desired applications on startup, even when told to within each application’s preferences settings (Specifically for me, these applications have included Xfce Power Manager, Dropbox Daemon, & Docky). One workaround for this issue involves specifically allowing each application to load on system startup as per the below image. To get to the above options page (the LXSession Default Applications Manager), begin by opening the LXDE menu (LXDE icon, bottom left of the desktop) and navigate to Preferences -> Default applications for LXSession (as illustrated below). 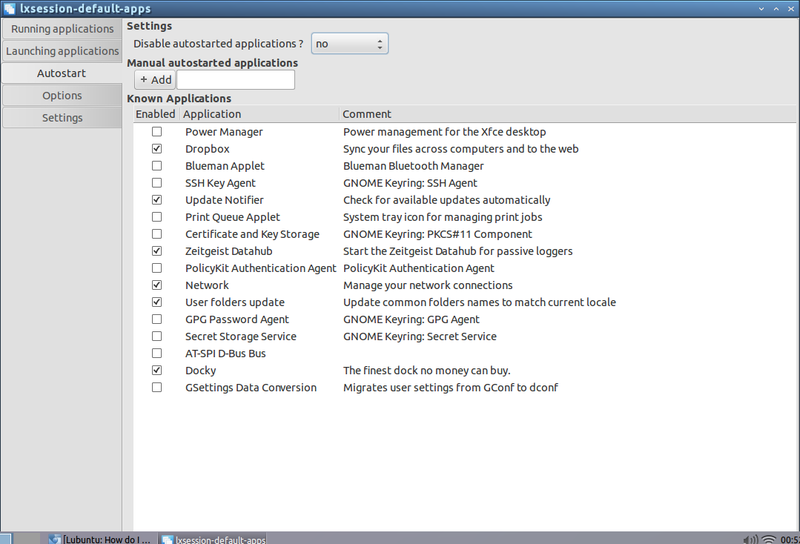 Once the LXSession Default Applications Manager is open, navigate to the Autostart tab, and change the “Disable autostart applications” selector button to No. Then simply tick the applications you wish to load upon system boot. Close, and reboot the session to check that all is well and working as intended. Then, quit any open examples of Thunar and open dropbox from the whisker menu to run and sync your folders.